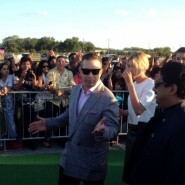 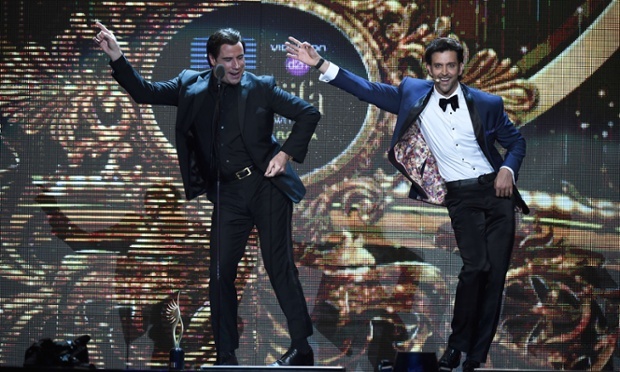 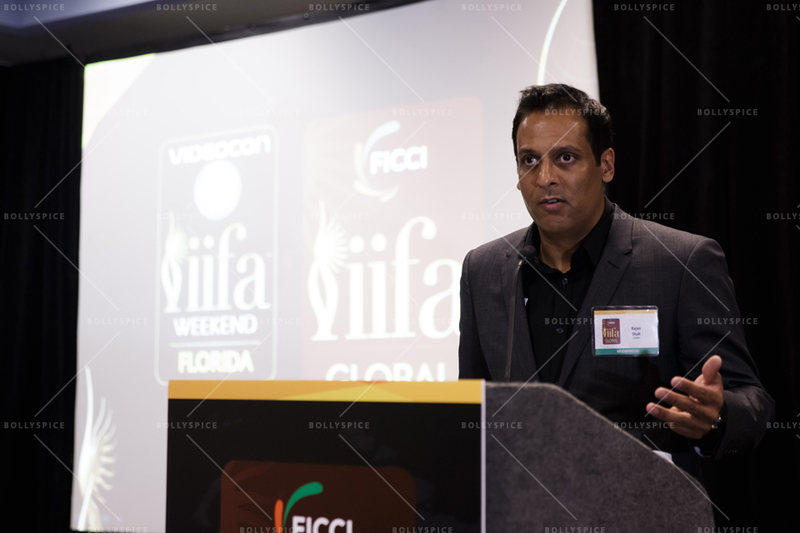 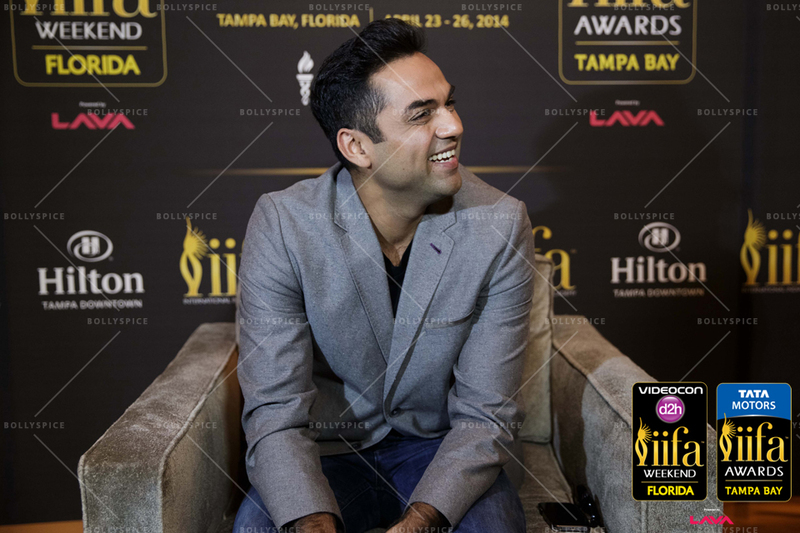 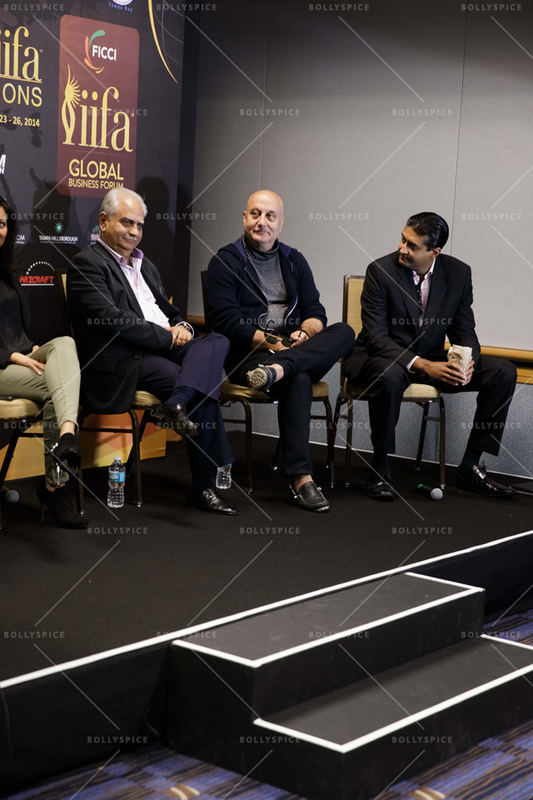 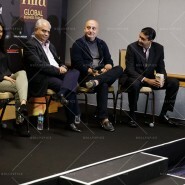 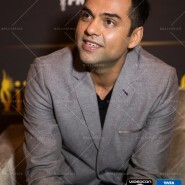 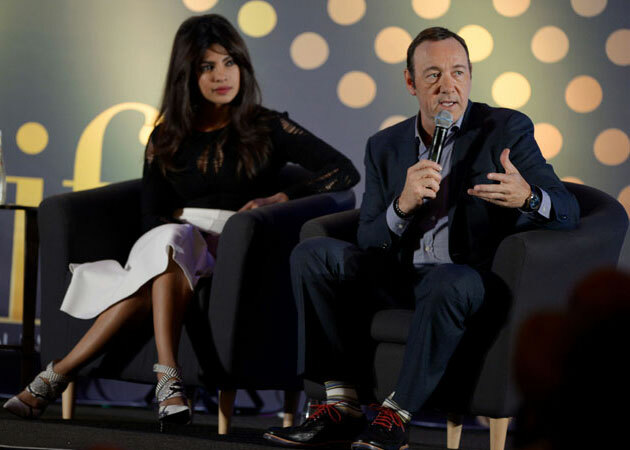 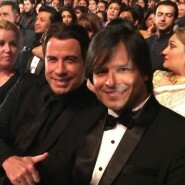 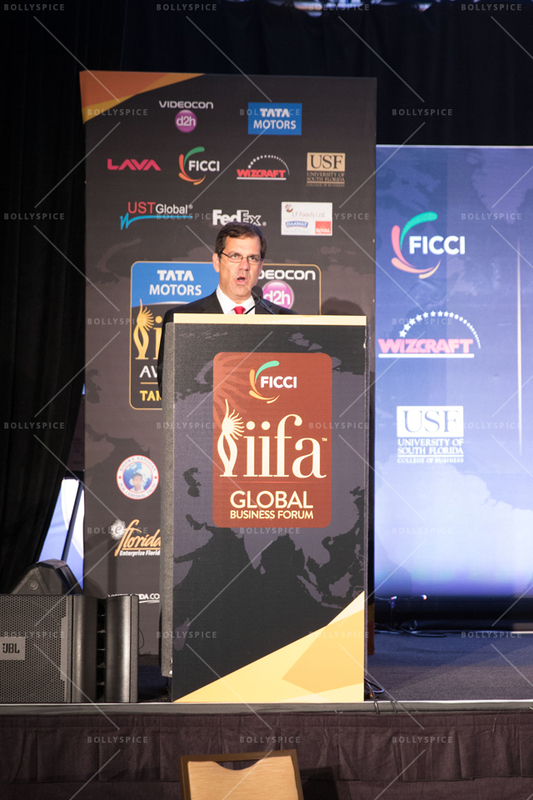 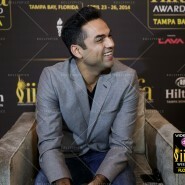 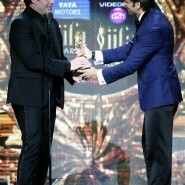 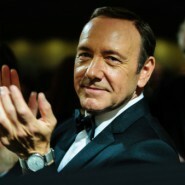 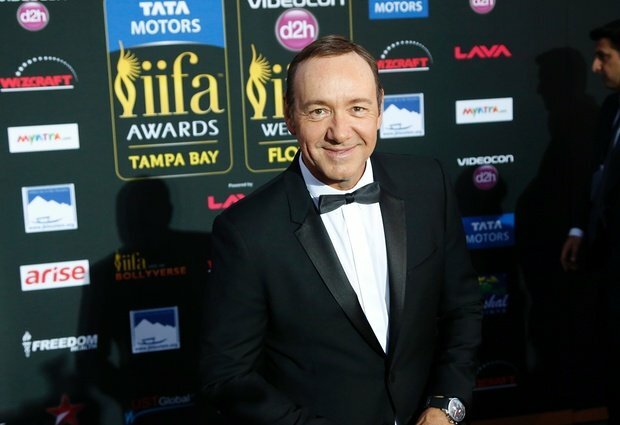 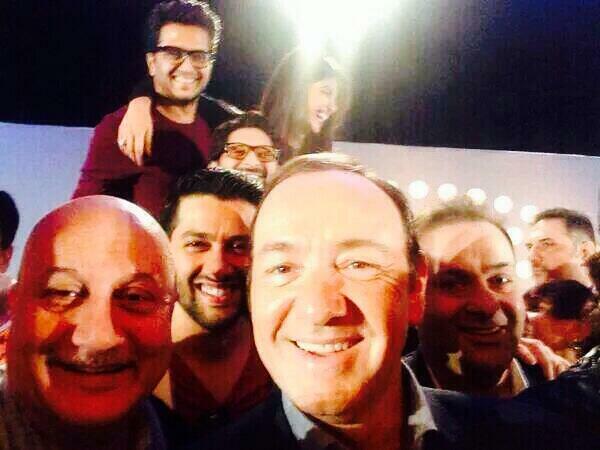 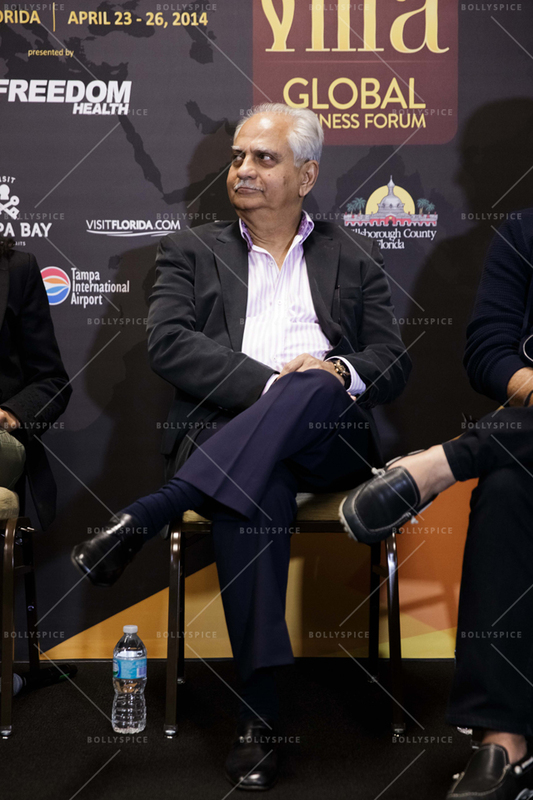 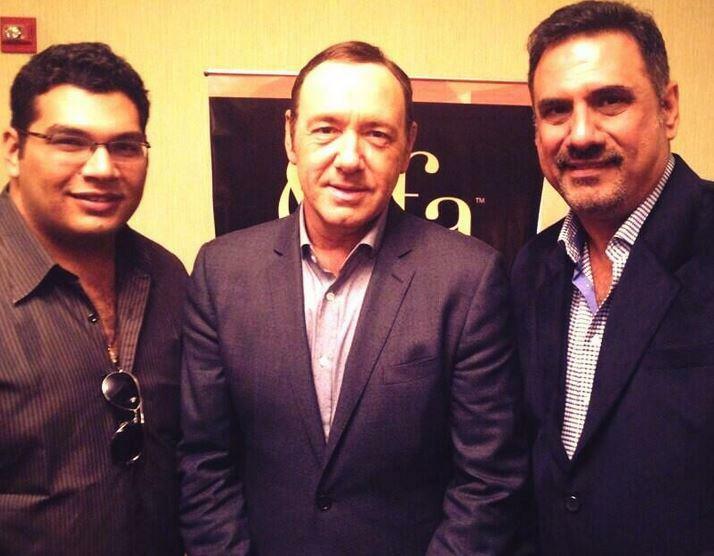 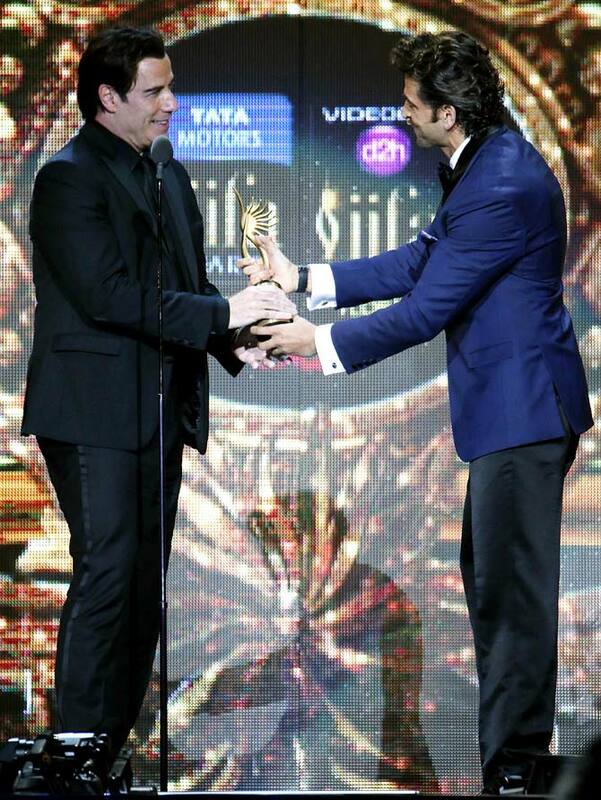 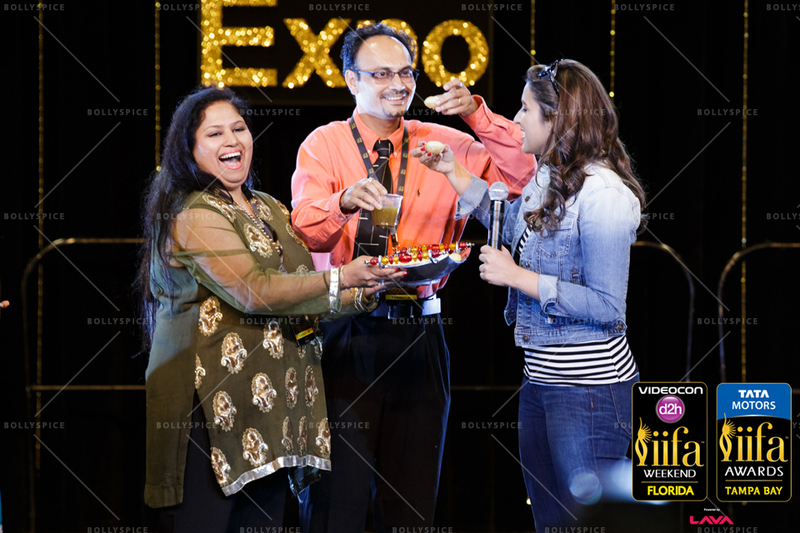 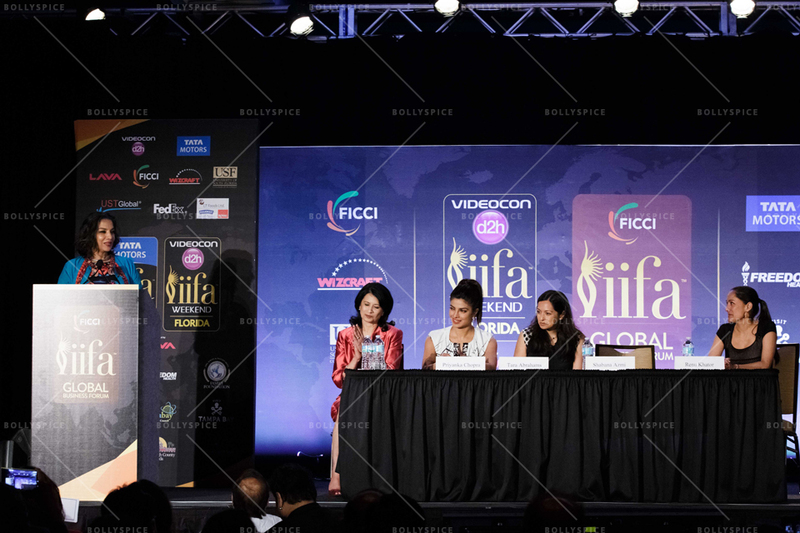 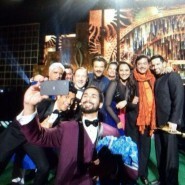 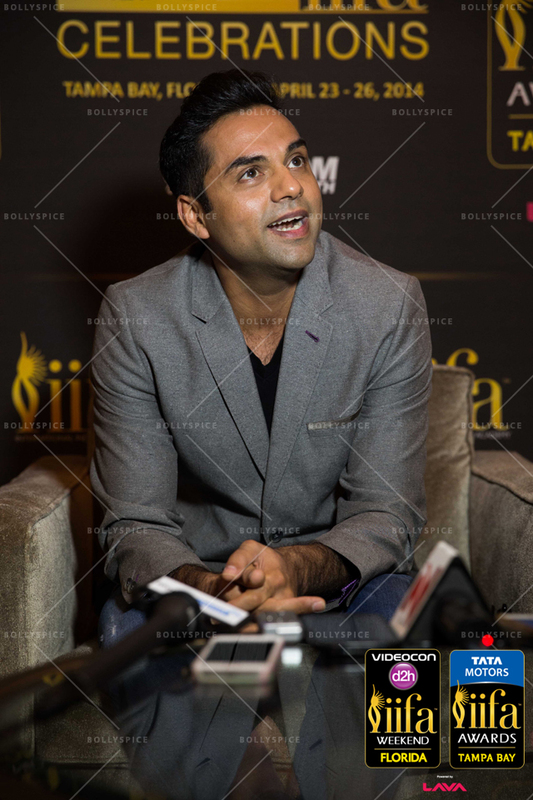 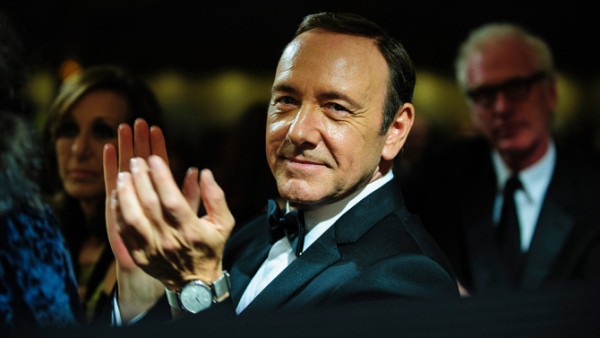 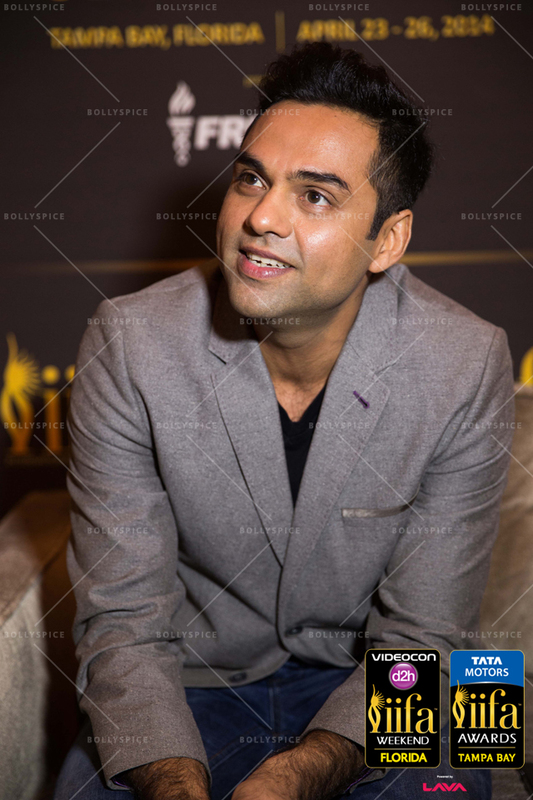 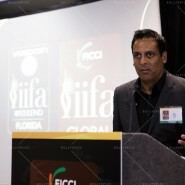 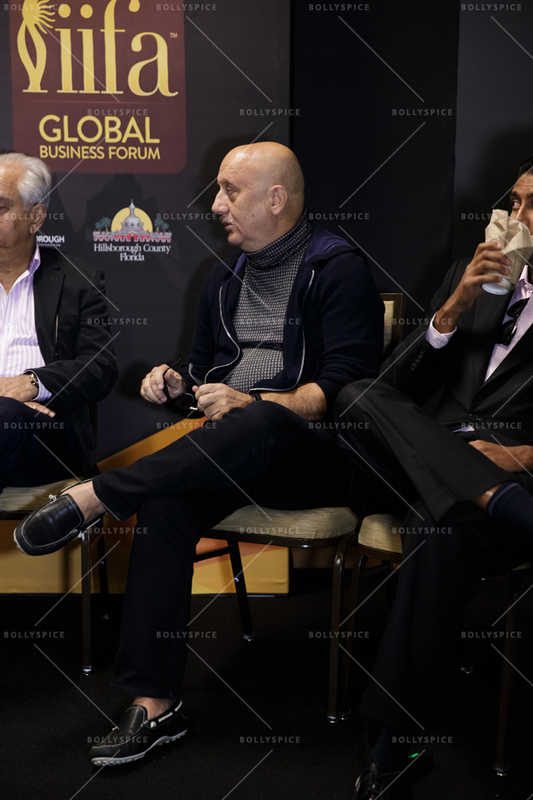 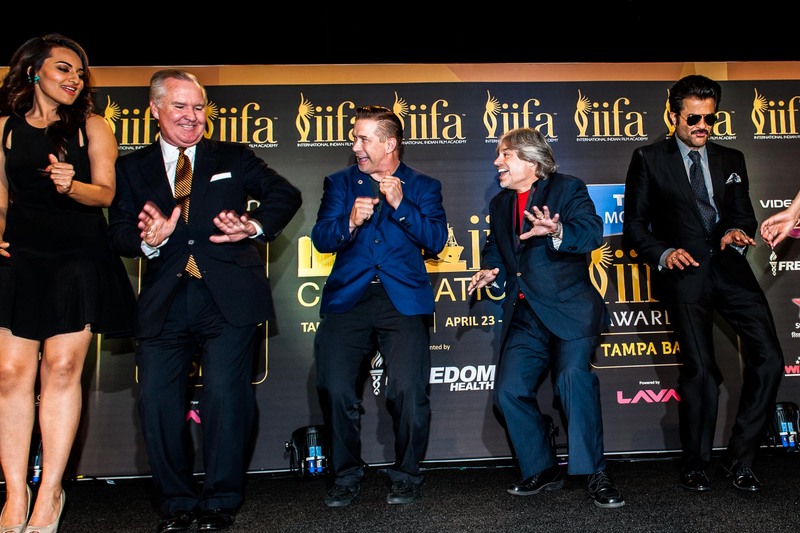 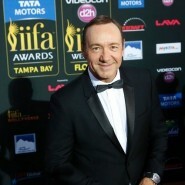 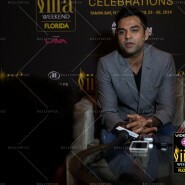 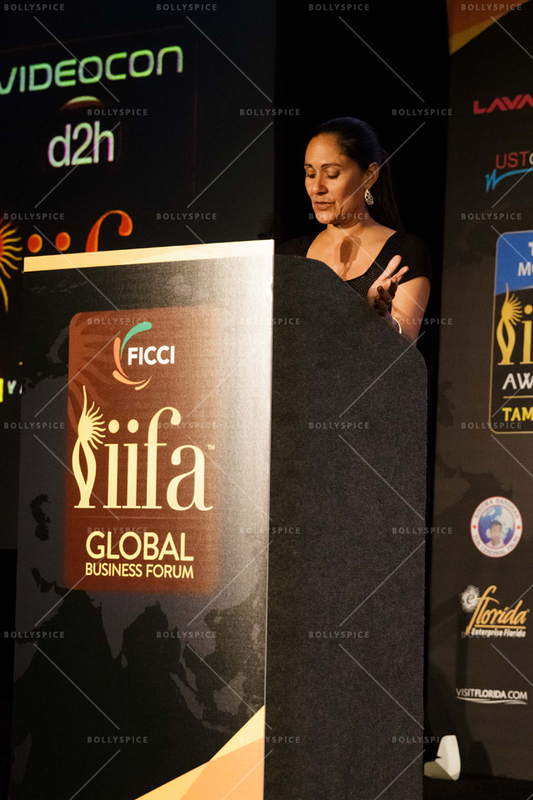 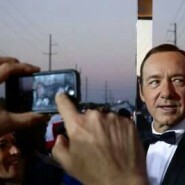 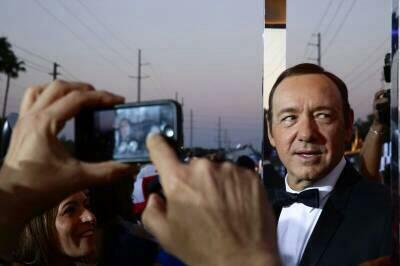 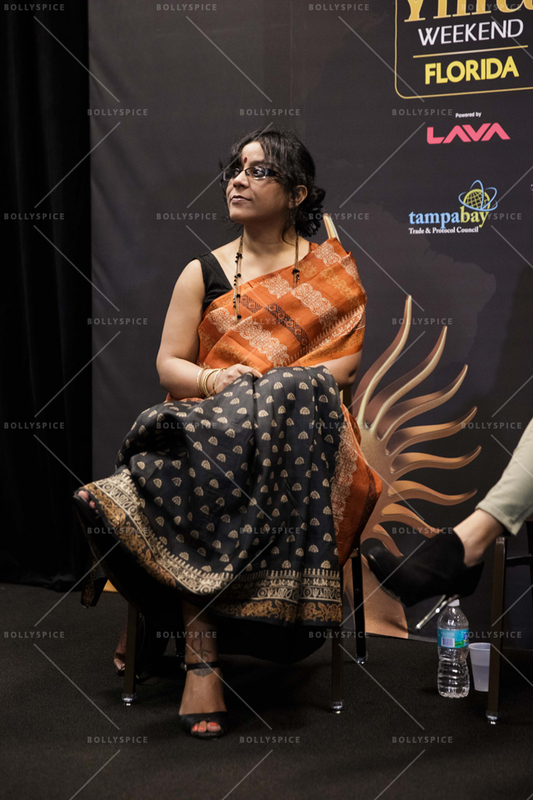 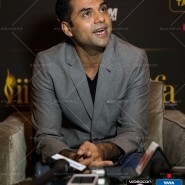 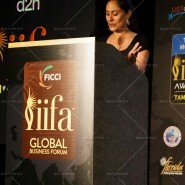 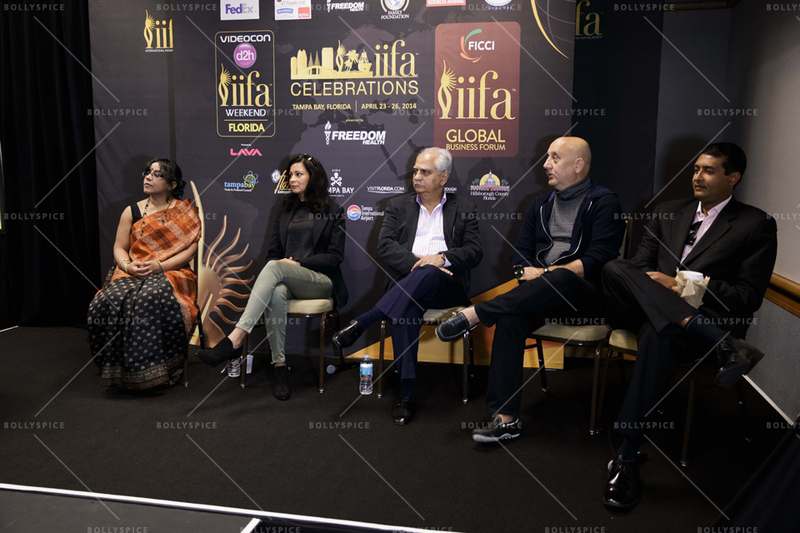 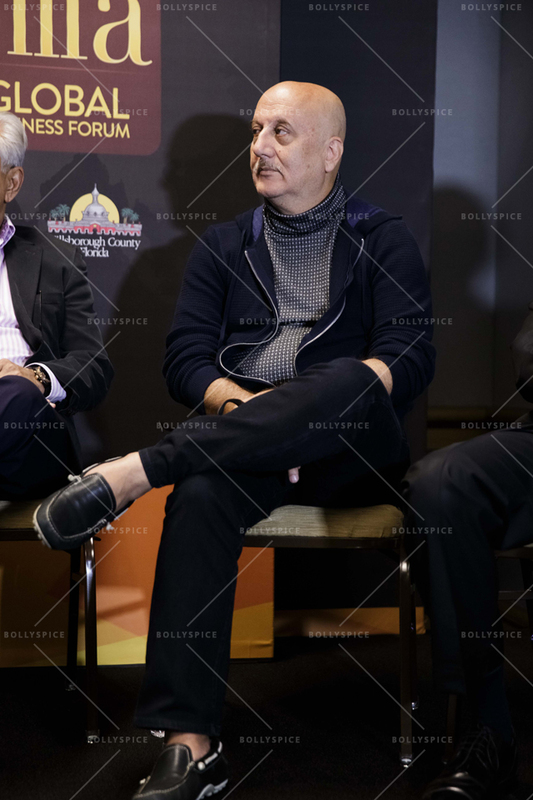 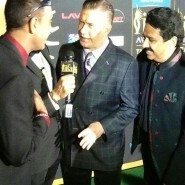 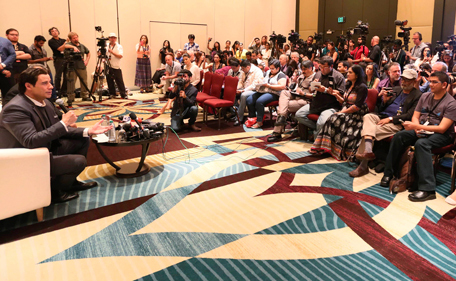 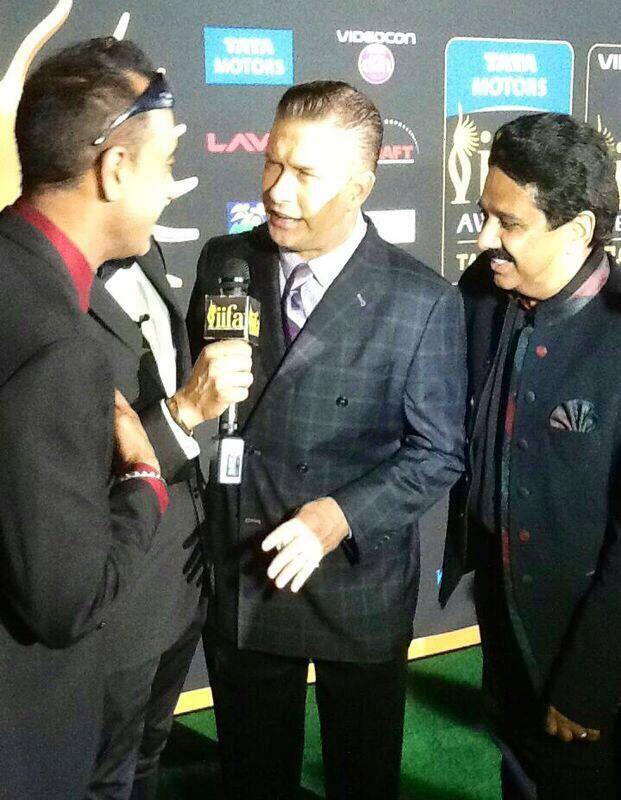 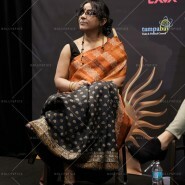 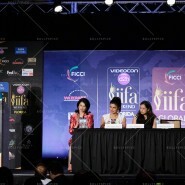 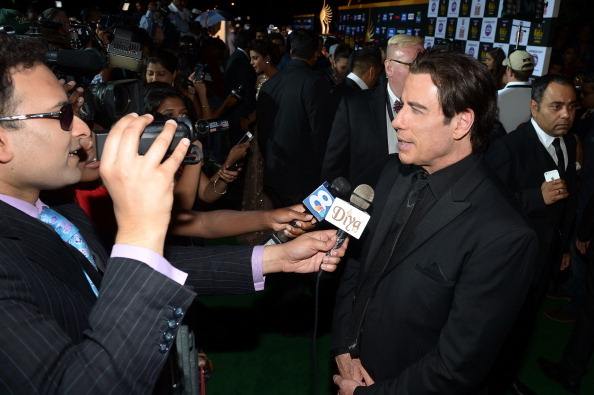 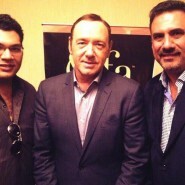 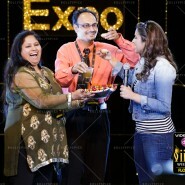 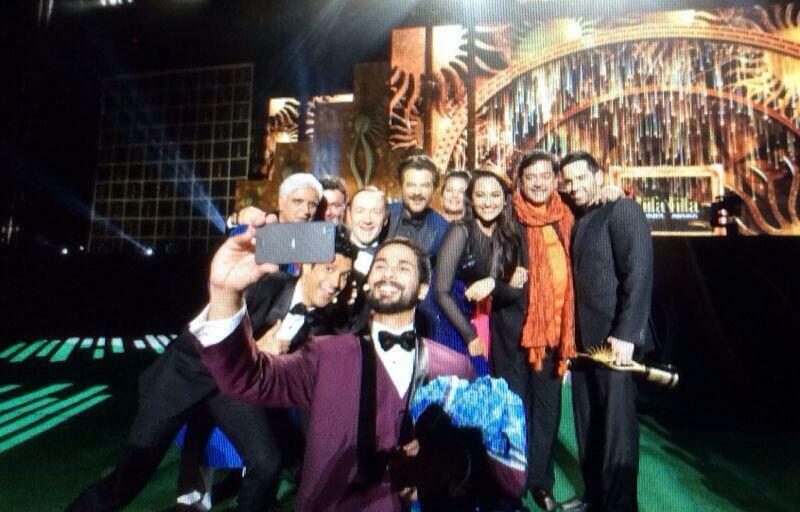 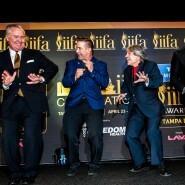 Check out some extra treats from the Videocon d3H IIFA Weekend including picutres of Priyanka Chopra at a special event the ‘Girl Rising Project’ session, Parineeti Chopra at the IIFA Expo, Abhay Deol in a series of interviews, Kevin Spacey at his press conference and on stage in a lungi… yes a lungi, John Travolta bollygrooving with Priyanka and then even more cool shots! 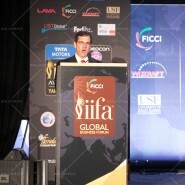 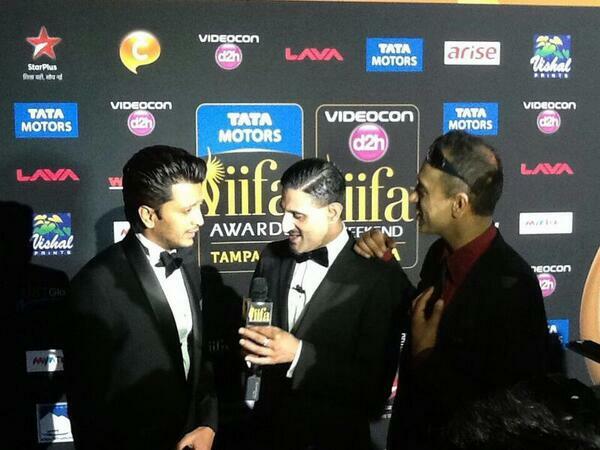 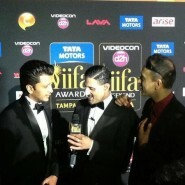 Plus some favb videos from IIFA and Wizcraft! 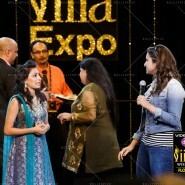 Then came the Crown Jewel of the weekend check out this FABULOUS sneak peek of the show!